Every year I have a tradition of finding some new Christmas songs for my growing collection. During December, it practically runs non-stop in the background at our home. But finding fresh or different stuff is getting harder. New Christmas songs are very hard to ‘accept’ because you are so entangled in your childhood memories of what a good Christmas song is. Also, a lot of the classics are from the 50-60′s America and those tunes kind of define the ‘atmosphere’ of what you are expecting from a new song. So mostly I tend to find interpretations of older songs. Just great. The neatly arranged choir, the littlest of details in the soundscape and the musical arrangement is top notch. And in the end, a dose of goofball – just right for the Christmas spirit. Love it. 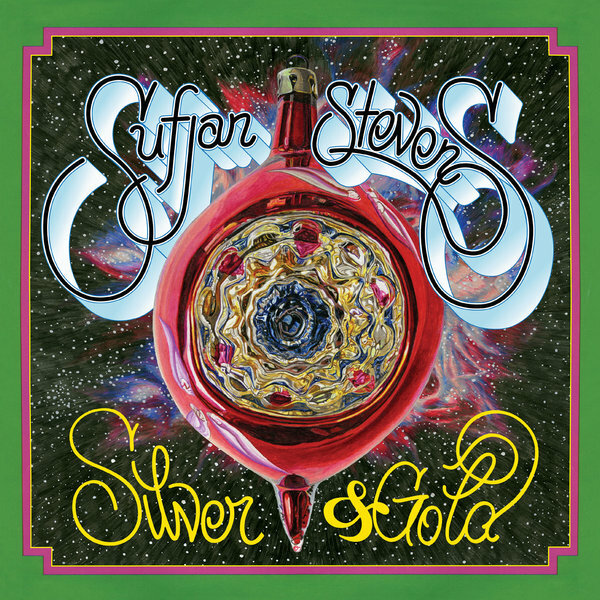 The whole album oozes of a total devotion to and almost an obsession with Christmas. Coming in at a close second place is the version of ‘Silent Night’ from the same album. 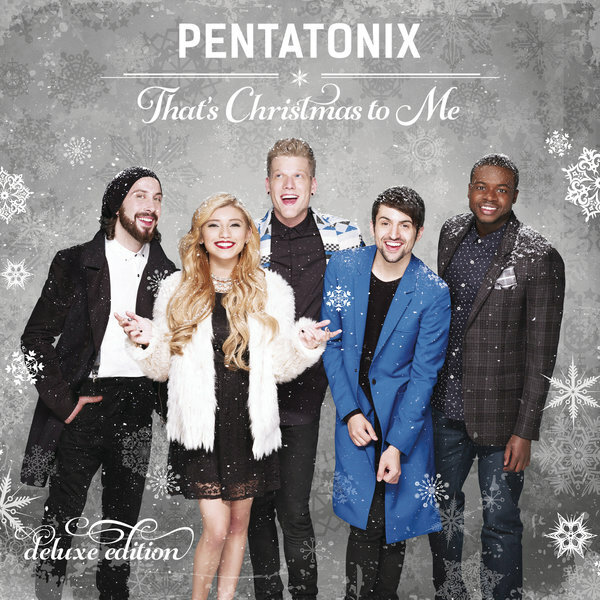 Pentatonix's album ‘That’s Christmas to Me’ is also worth a listen to – and this album is from this year. Their voices sound astoundingly great, to the point of being almost too perfect. Yet there is kind of an edge to the arrangements. Listen to ‘Santa Claus is Coming to Town’, ‘Silent Night’ and ‘Joy to the World’. Again, no newcomer, but a classic I hadn't heard before. 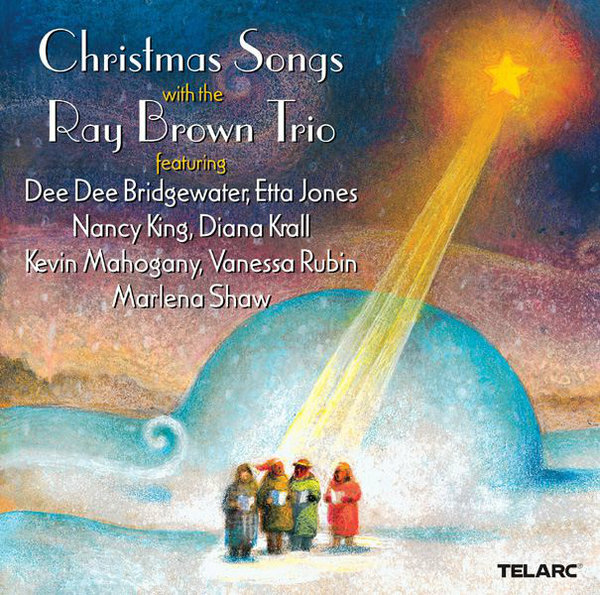 ‘Christmas Songs With the Ray Brown Trio’ (1999). Good improvisations and interpretations of classics. An excellent cast of musicians. Soulful Swing & pizzazz all over the place. A jazzy album, perfect for the fake fireplace running on a loop on your TV. Mostly for the kids, these albums contain great interpretations of well-known songs. 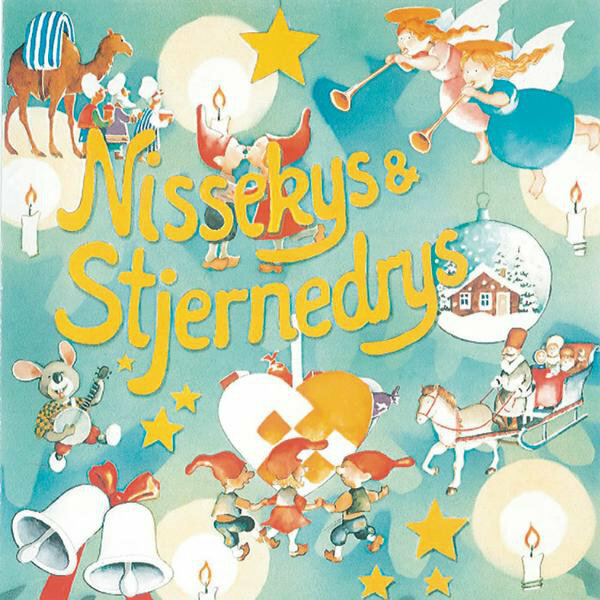 Pick any one from the albums ‘Ramasjang Julehits’ (2011) and ‘Nissekys & Stjernedrys’ (1998).